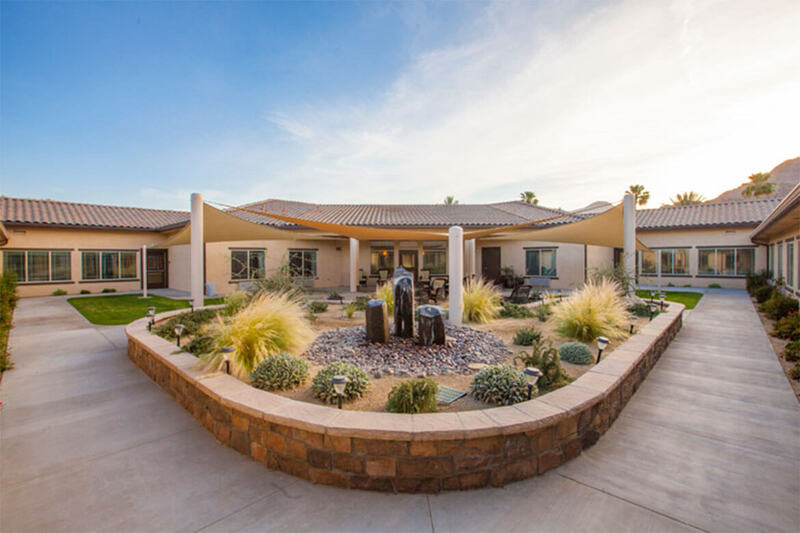 The Caleo Bay Alzheimer’s Special Care Center is nestled at the base of the Santa Rosa Mountains providing a tranquil desert setting for patients and visiting loved ones. 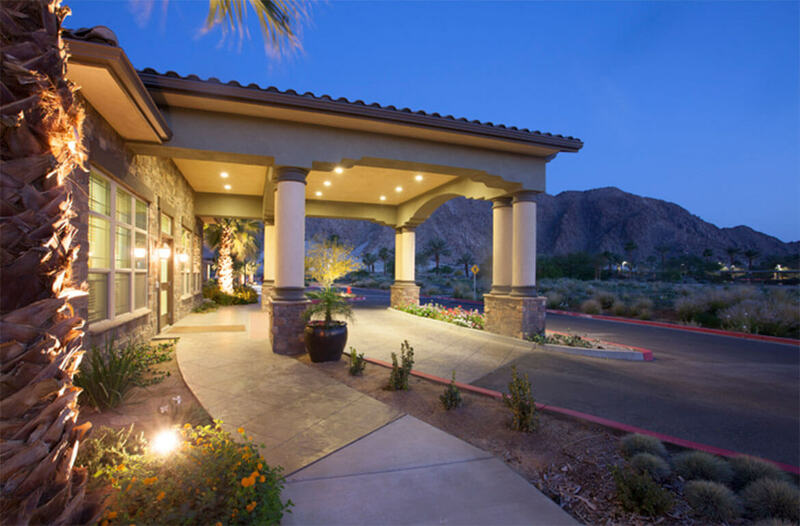 This incredible site location provides easy access to medical care, conveniences and scenic beauty which made a complex approval process all worth while. 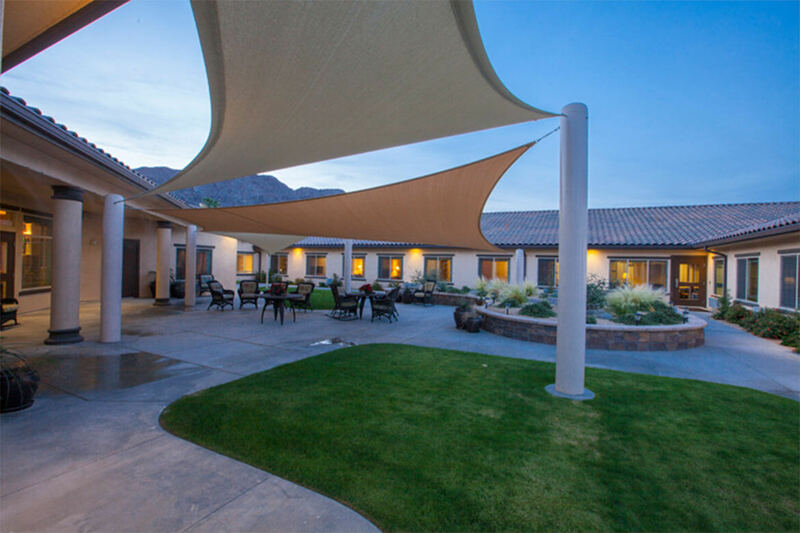 Lenity Architecture provided full architectural services from land use and permitting to Certificate of Occupancy for Caleo Bay’s 33,000 SF, 66 bed community. Located between an active community and commercial use property, Caleo Bay was deemed a transition use property necessitating approvals from both an HOA and BOA. In addition to facilitating the approval process from the neighboring owner’s associations, Lenity Architecture also spearheaded the city’s detailed approval process. 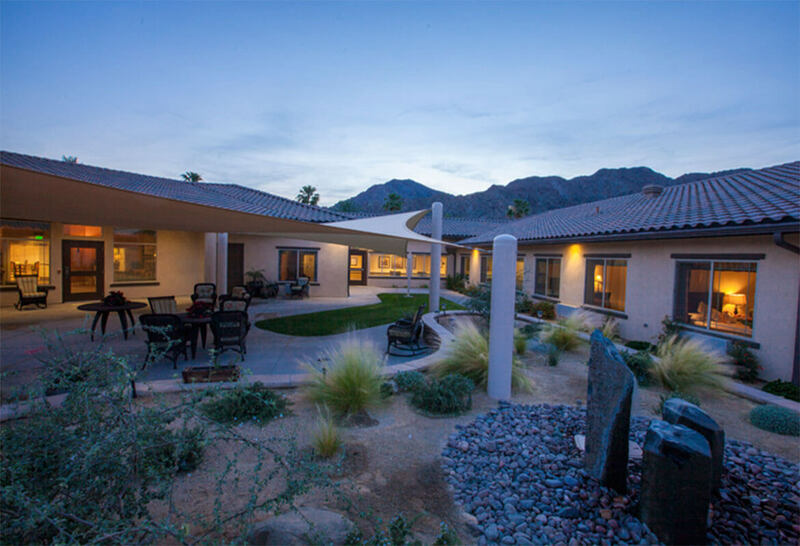 For Caleo Bay and every one of Lenity Architecture’s senior living projects, we work closely with the client to ensure the local jurisdictions understand resident needs. We believe that successful projects are the result of designing a building and site plan with the needs of the residents as the main focus. 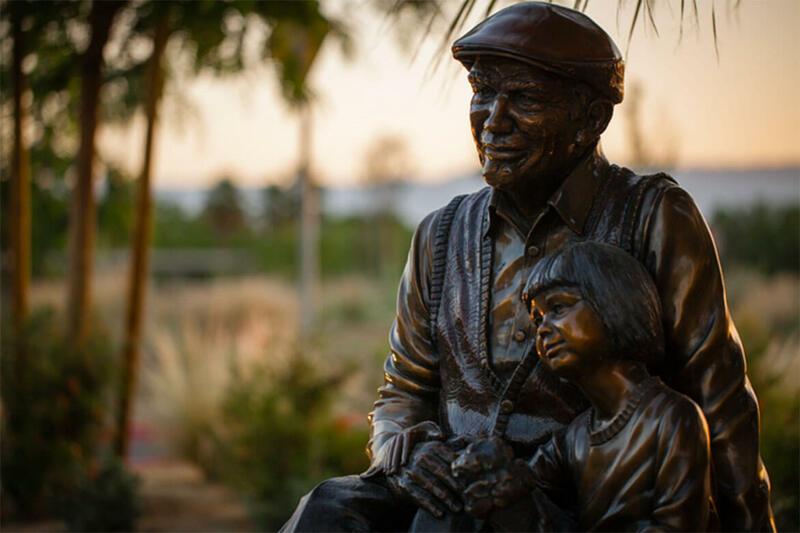 Through close collaboration with neighboring communities and local jurisdictions, Lenity Architecture was able to turn the Caleo Bay project into a meaningful opportunity for the entire community to support quality of life for La Quinta’s memory care residents.